Colorful One Pager for Italian digital agency, Studio Up. Some neat CSS shape transitions and really love the GIFs in the team section – leaves a fun approachable feel towards the agency. Hi! We are a web agency based in Milan, Italy: we are glad to present you our brand new website! We love creating innovative strategies for the web, and we think creative paths lead to unexpected solutions. We found our unexpected solution with CSS animations: check it out! 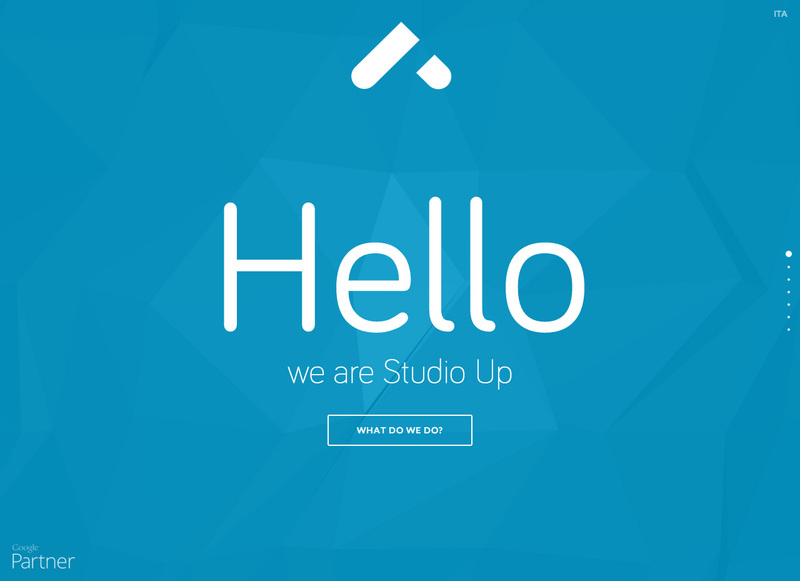 Built by: STUDIO UP S.R.L.